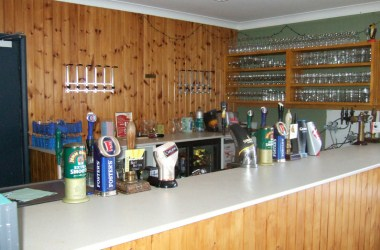 Allendale Village Hall is conveniently located at Allendale, Hexham, Northumberland, England. It offers you space to hire for your private events and functions. You can organize private parties, functions, conferences and other social gatherings at this venue comfortably. 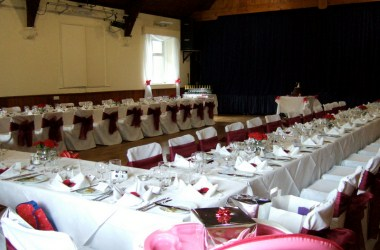 There are two halls which can be booked for your event.